We are a professional and experienced mountain team who will ensure your safety and be satisfied no matter the trip you choose. Adventure is in our DNA, we are born to trek, and it’s our passion. 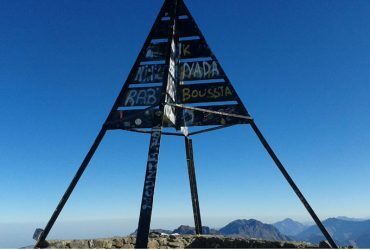 Hassan Fadil and his team provide tailor-made trekking in Morocco, mount Toubkal trek, and Sahara desert tours for families groups, couples, friends, students, and others. You don’t have to worry about being on your own; we also fix individuals into groups. 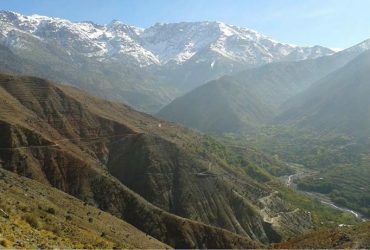 The majestic Atlas mountains contain some of the best trekking in Morocco sites. 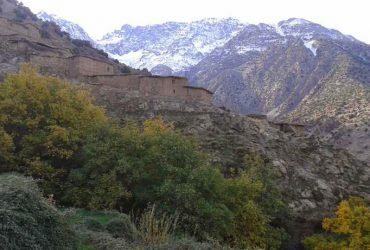 Our trekking in Morocco includes exploring valleys, Berber villages, high Atlas trekking and mount Toubkal trek, which is North Africa’s highest peak. 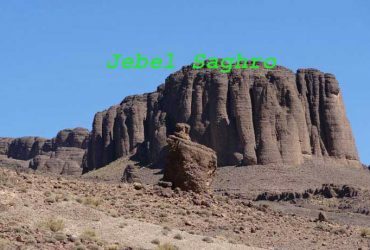 You will also find trekking to discover Jebel Mgoun and authentic Berbers still living there in the beautiful central high Atlas. 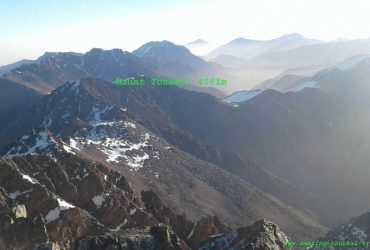 The Anti Atlas mountains is a range of lower peaks lie between the Atlas mountains to the north and the desert to the south. 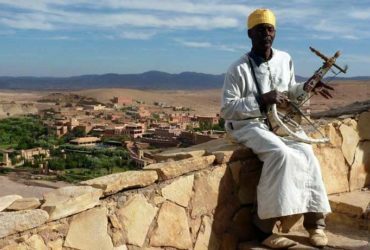 Together with the Berber people, we will take you through the centuries-old path that gives the best view of the mountains. 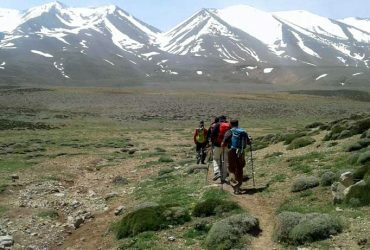 The period varies, from short easy trekking to one-week trekking or longer. 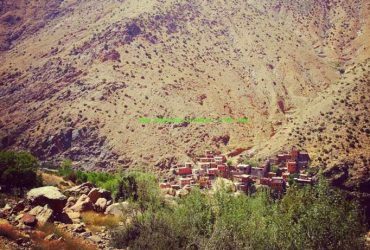 We have options from the local Berber guesthouse trekking to camping. Our services cover the whole year; we have fantastic and trekking in Morocco experience in summer and winter. 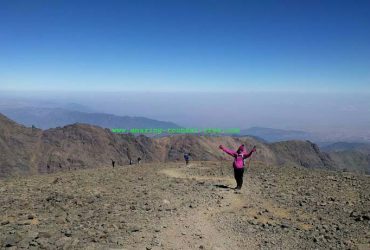 At Amazing Toubkal Trek, we offer a wide range of highly affordable Sahara desert tours from Marrakech and Fes. Nothing beats riding on camelback into the vast wilderness of the Sahara desert. On our Sahara desert tours, you will get to travel across the lunar landscape of the desert as the locals have done for thousands of years. Also, you will have plenty of opportunities to take captivating pictures of the sunrise and sunset. We will lodge at desert camps at the spectacular Erg Chigaga dunes and the awe-inspiring Erg Chebbi dunes. At the dunes, you will have the chance to experience the nomadic lifestyle of sleeping under the twinkling stars on the dunes of the Sahara. It promises to be so much fun and full of adventure. 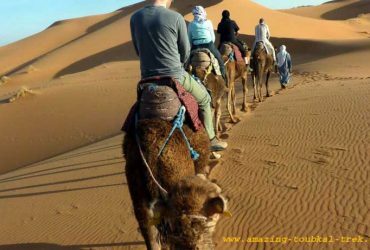 There are a wide variety of exciting Marrakech excursions at a reasonable price to suit everybody’s taste. Whether you’re traveling alone or with friends we guarantee you a relaxing, and comfortable journey. Whatever your interest we have a day excursion to suit you. You can take a day trip from Marrakech to the famous Ourika valley in the Atlas Mountains, Imlil valley or Ouzoud waterfalls. There is also a great historical experience day trip to Sahara desert gate Ouarzazate & Ait Benhaddou Kasbah. This Kasbah is a striking example of southern Moroccan architecture. It is on the UNESCO World Heritage List and appeared in the 1962 film Lawrence of Arabia. Finally, a relaxing excursion to Essaouira to discover the ancient Portuguese fort, visit the traditional port and magnificent Medina. The choice is yours, and there is sure to be something for everyone! When you book a trip with us, we cover meals, secure transport, accommodation, a friendly tour guide that is experienced and licensed and also a support team to assist with your luggage and other travel gears or equipment. For more details about the highlights of our Marrakech excursions and the estimated cost, please take time to browse our website. There are also support tips available to ensure you pack all you need for the tour. 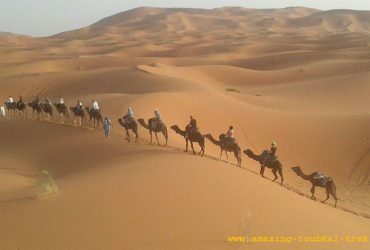 Learn more about our Sahara desert tours, Marrakech excursions, trekking in Morocco Atlas mountains and mount Toubkal trek on Facebook and Twitter!